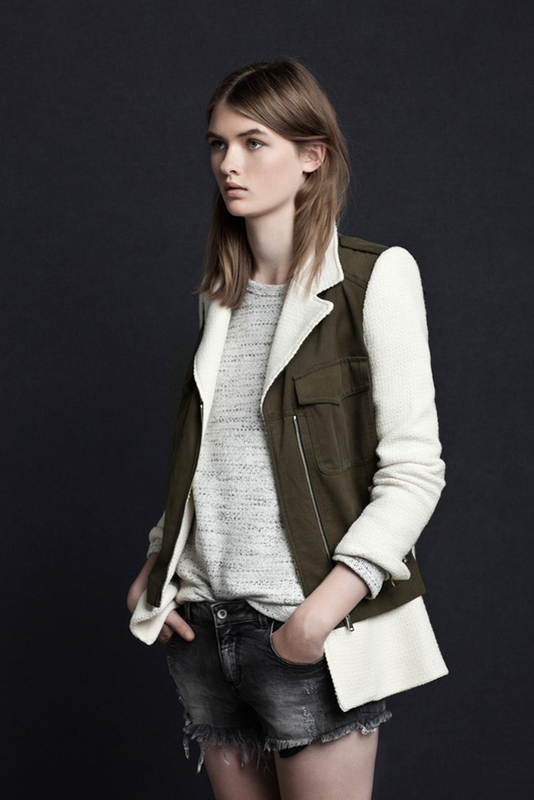 Zara TRF brings more cool Fall clothes to the shops. 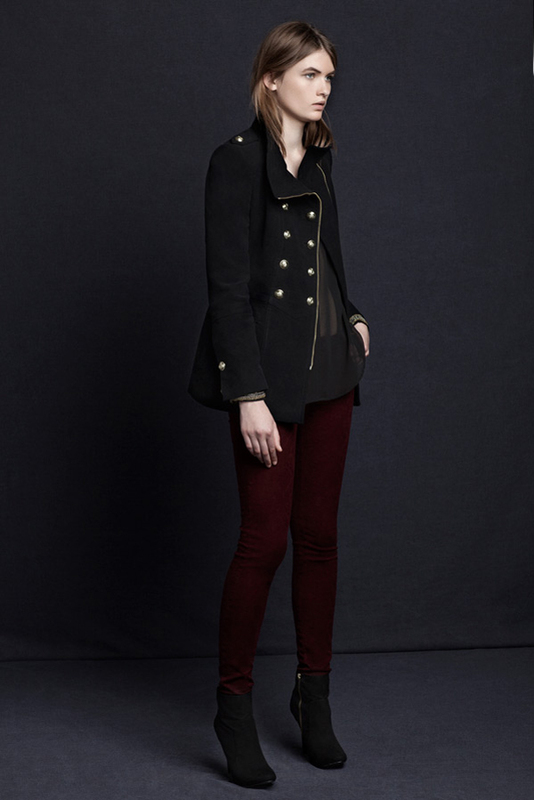 The cozy and warm sweaters and strict military coats come along trendy bordeaux pants, printed suit, casual jackets and some pants and shorts. There quite a few outfits in the lookbook but you can mix and match the clothes items to get more new looks. 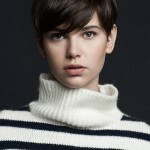 The pieces are mostly basic featuring simple tops and winter sweaters in neutral colors like black, white, and gray. There are also denim shorts and cool worn look jeans in a loose fit design. 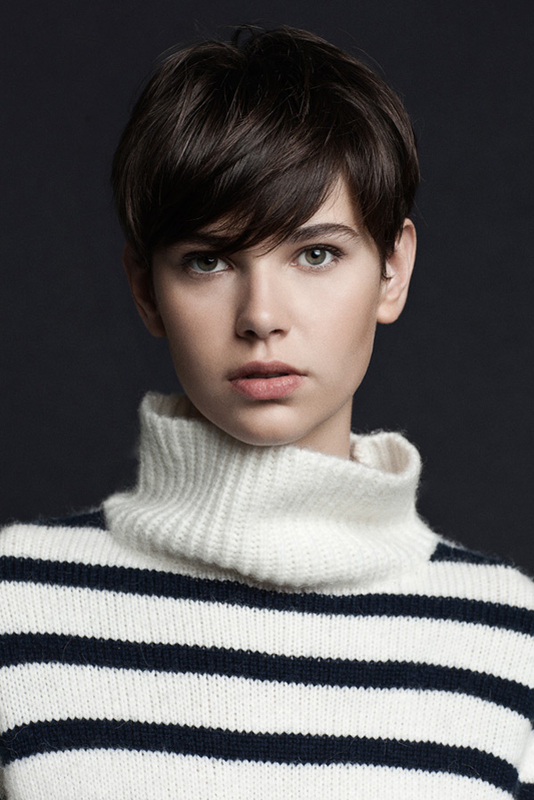 These pieces would fit the basic Fall wardrobe. Other ones come in prints and patterns and can be used to create trendy dressy outfits. The printed pants with a matching jacket would look great with a loose-fitting cream blouse and a blazer, for instance, making for a dressier office look. 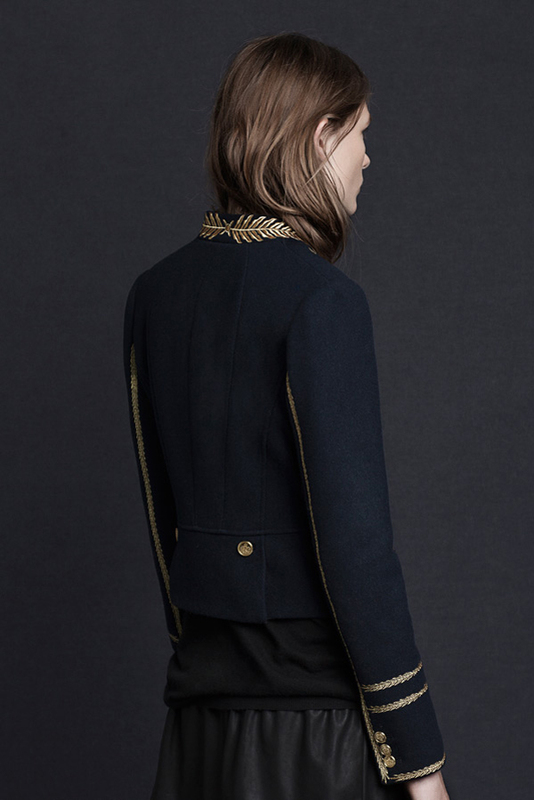 The coats and military style jackets are simply amazing thanks to their silhouettes and decoration. 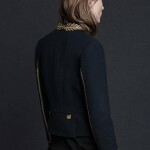 What do you think about Zara TRF’s November 2012 lookbook?